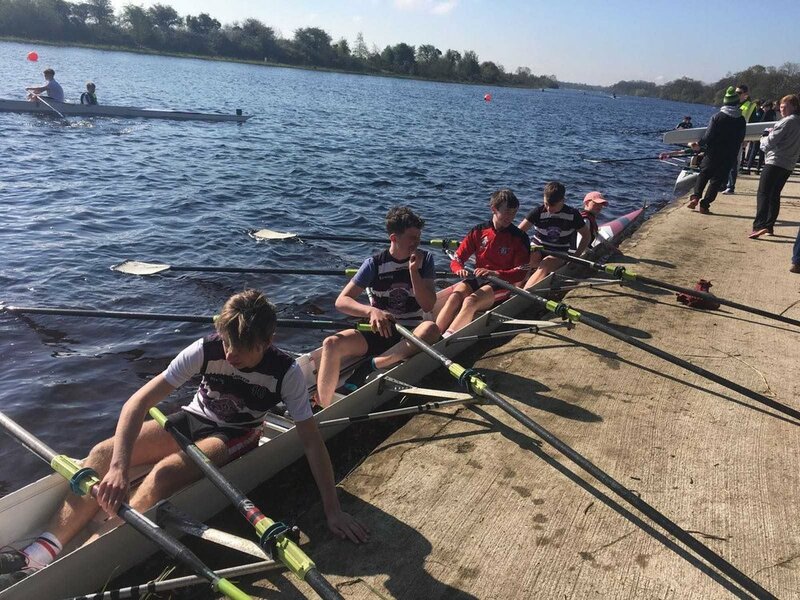 Congratulations to the School's Rowing team and their coach, Mr. Richard Keating who swept the Medals Board at yesterday's All-Ireland School's Regatta in Limerick. The Boys U16, U15 and U14 Quads took Gold. The U14 Singles took Gold. On Saturday at the Limerick Regatta, the Girls U15 Quads took Gold with the Boys U16, U15 Quads also taking Gold. The Boys U15 Boys also took First Place. Well done to every one involved! You have done us proud!